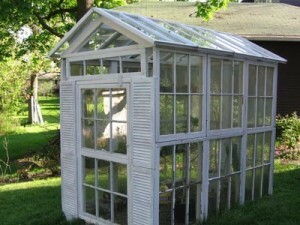 It’s time to replace your windows with new double pane energy saving ones – but don’t just trash the old ones, up-cycle them. 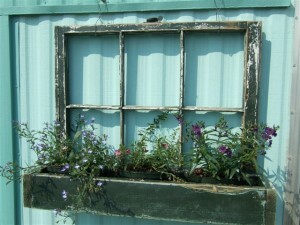 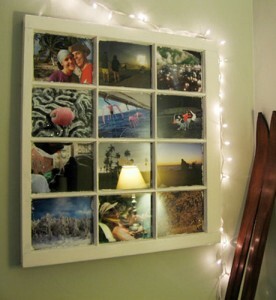 Here are the top 5 creative ways to reuse your old & broken windows. 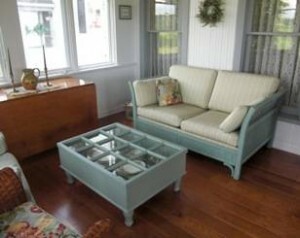 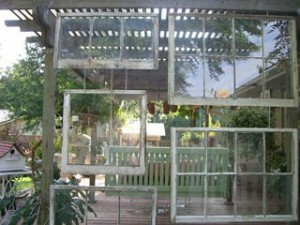 Thanks to Calfinder Remodeling Blog for the awesome window recycling ideas!